Providing shoppers with a seamless on-site search experience is one of the most important elements of running an eCommerce store. 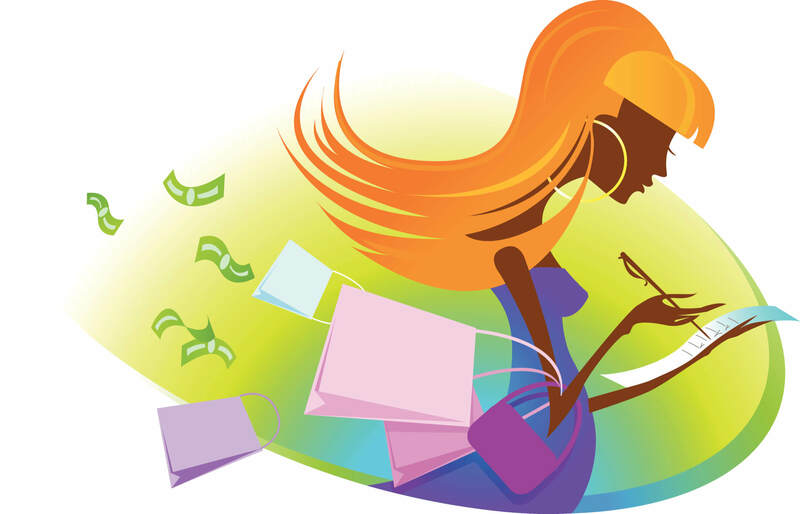 It’s no secret that offering Black Friday and Cyber Monday deals can help you drive online store sales like crazy. 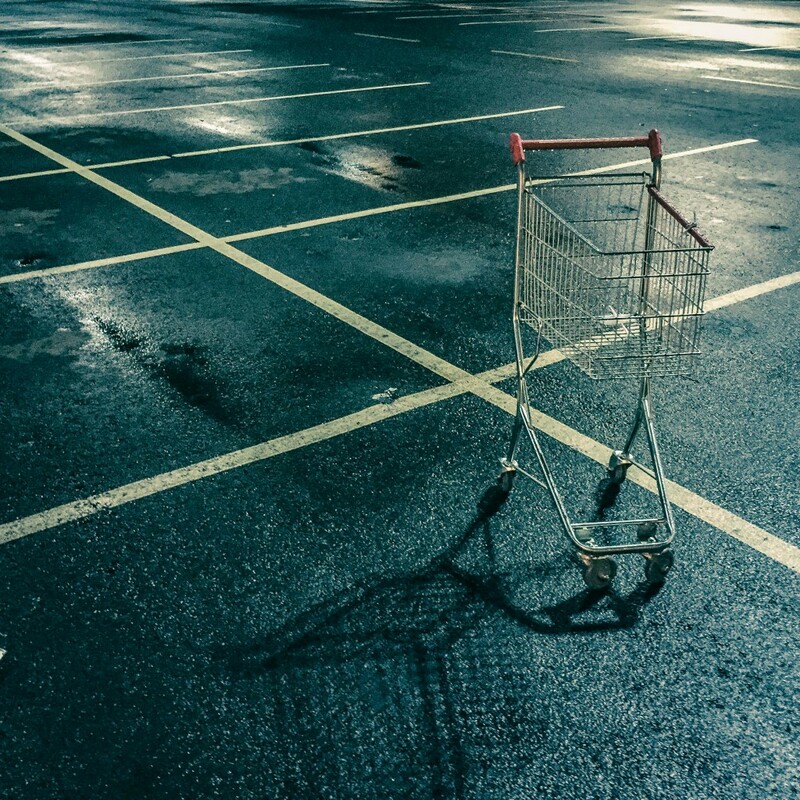 Cart abandonment plagues online stores of every industry, every day. Whether you’re the owner of a niche crafts shop or a popular, growing brand, you’re losing sales. 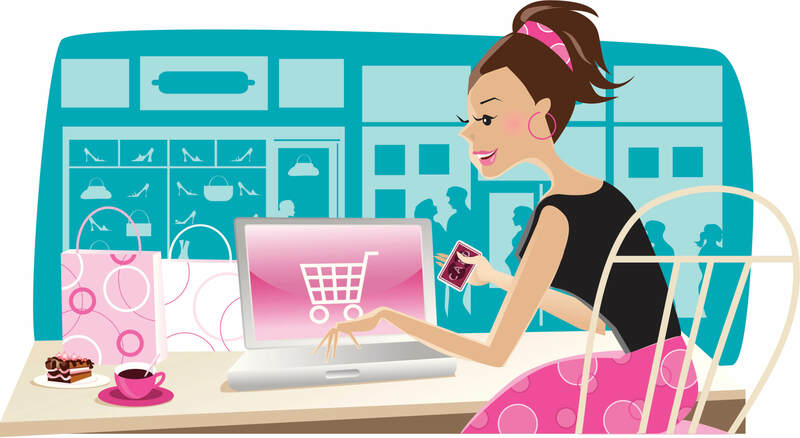 According to industry research, today’s average online shopping cart abandonment rate is an astonishing 68.63%. That means you’re losing nearly seventy out of every one hundred sales to abandoned shoppers, and more importantly, that your revenue is potentially only a fraction of what it could be. Sometimes, when a customer is about to abandon their purchase, it won't take much to make them change their mind. If only you could catch them at that exact moment, before they close the tab and leave the page. Millions of retailers experience a huge number of lost sales every year due to cart abandonment – a whopping $18 billion, to be precise. That’s because 67.89% of all shopping carts are abandoned before the customer completes a sale. If you’re an online merchant, you’re either knowingly or unknowingly feeling the effects of this worrisome statistic. If you're a Bigcommerce store owner looking to switch ecommerce platforms after the recent hike to monthly prices, odds are you're sweating over the prospect of potentially losing years of hard work. 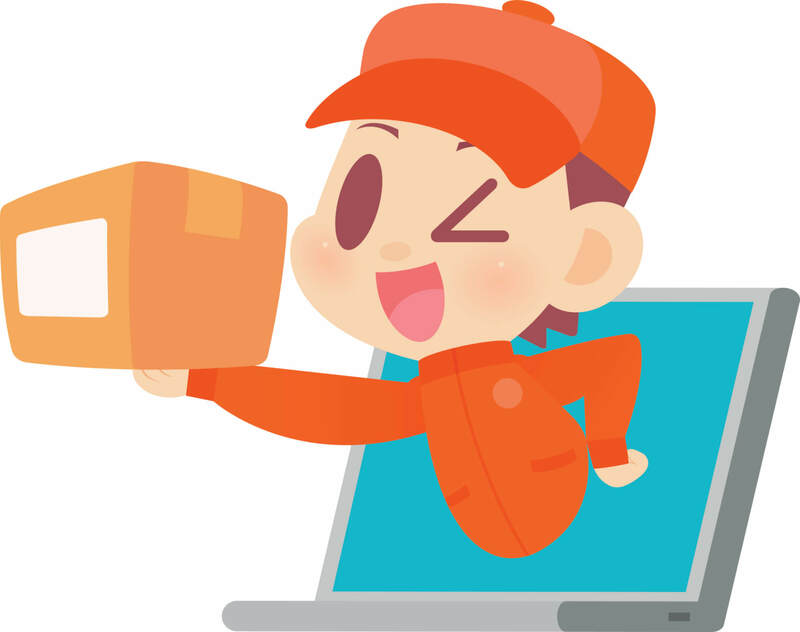 Your products, your customers, your web design: what's going to happen to your online store? A digital receipt, delivered straight to your customer’s inbox, is a powerful marketing channel that many businesses fail to fully utilize. Email receipts are an easy way for small and large businesses to establish powerful call-to-actions and promote free, revenue-generating advertising. 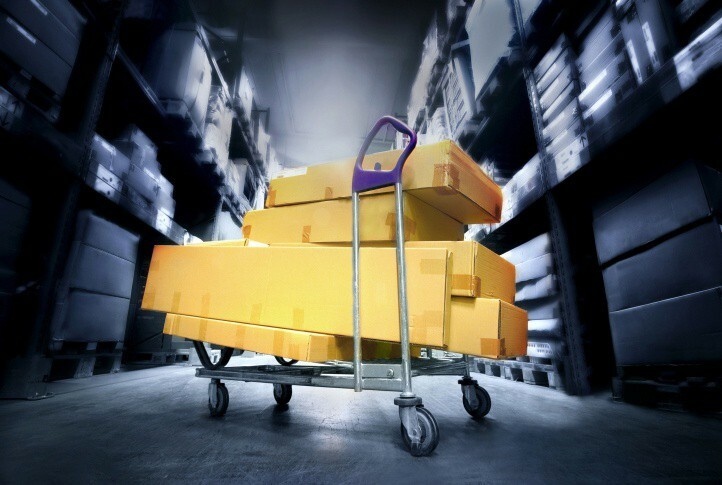 For online retailers, increasing your Average Order Value (AOV) can be quite the tedious, challenging affair, especially when your sales depend on specific top-selling products. 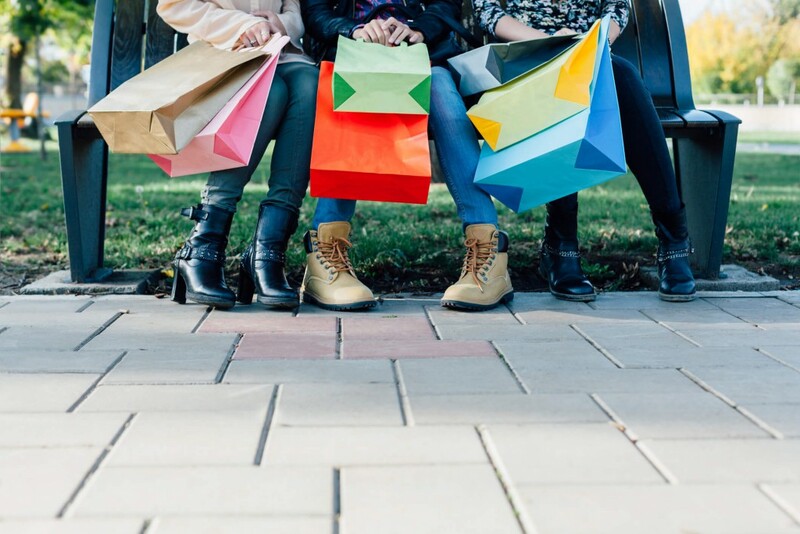 If you’re aiming to increase your average order value without increasing product prices, check out the following easy to implement tactics that will bump up your AOV while simultaneously promoting a positive shopping experience. Popups have earned themselves a bad reputation over the years. No doubt at some point or another you’ve earnestly sought the X of one of these intrusive windows. Their ill-timing presence often leads to browsing and shopping disruptions, provoking annoyance in the most patient of web surfers. When you see a book on the shelf or a friend gives you one as a gift, does it ever occur to you that this is some sort of marketing ploy? For most, if not all--- hardly. 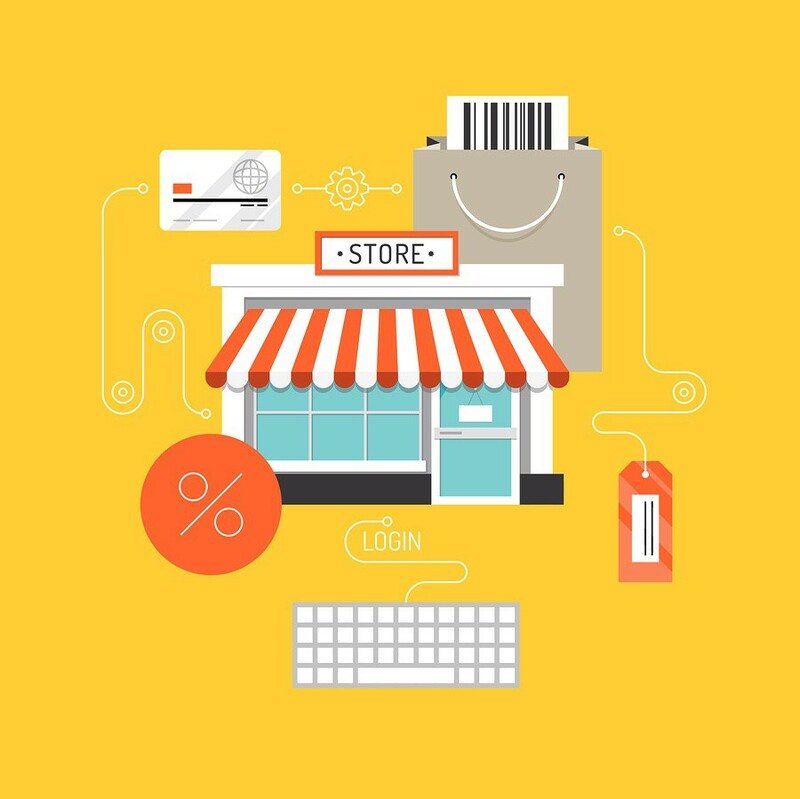 Retailers of all sizes spend thousands of dollars on search engine marketing, and yet 98% of visitors leave a site without buying anything. Personalization is key to effectively capturing, converting and re-engaging shoppers to boost conversion and sales. On average, 75% of online shoppers abandon their shopping carts and don't push through with their purchase. If you've been ignoring these potential buyers, you're missing out on a lot of business. 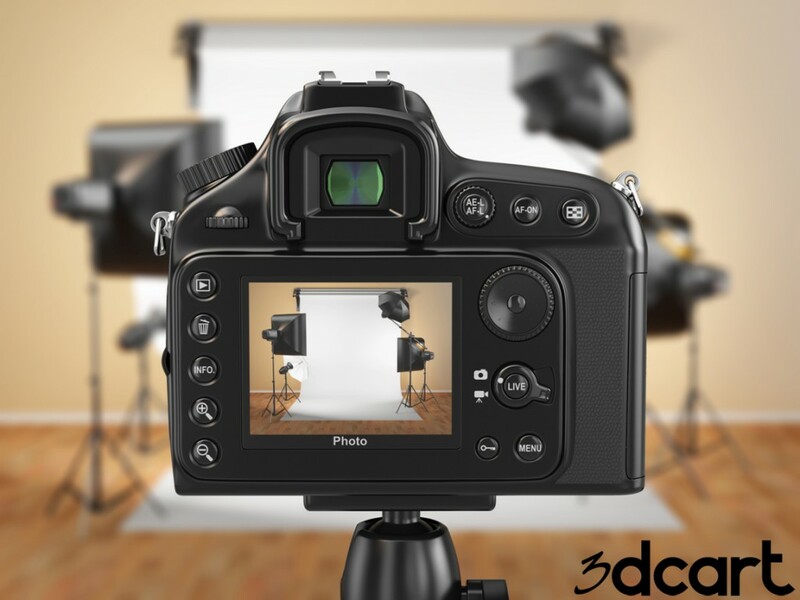 If you’re an online store owner who fails to showcase amazing photographs of your inventory, then you mind as well take the money out of your wallet and set it ablaze. If you want to thrive in the eCommerce Ocean, then I highly suggest you get behind the following tips for product photo optimization. Choose to ignore them and do so at your own peril.